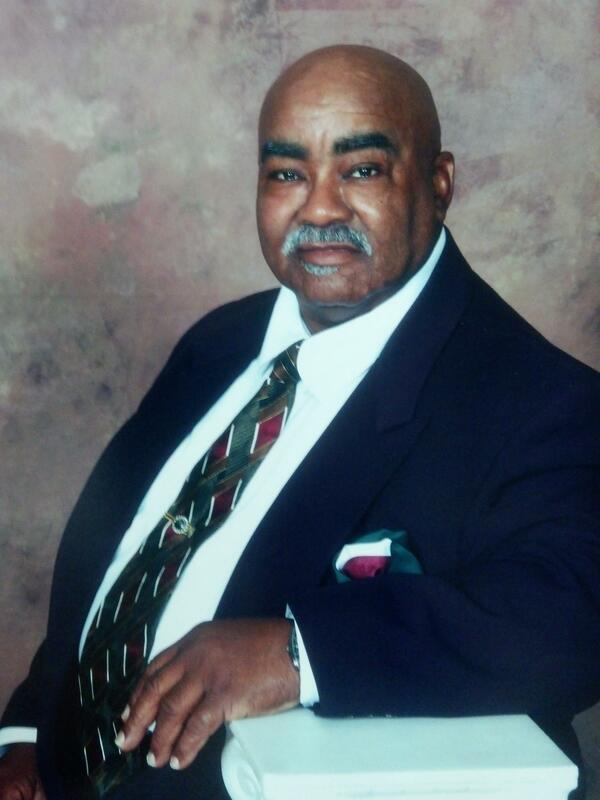 Deacon Leroy Fisher Smith age 65 of Butler, Georgia died on Thursday, April 10, 2014 at the Houston Medical Center. Funeral services will be held on Friday, April 18, 2014 at 12:00 Noon at the the Taylor County High School Auditorium. Burial will follow at the Essie McDougald Cemetery. Survivors include his mother, Mrs. Alma Patillar Smith of Butler, GA; two daughters, Ms. D’Angela Smith of Lithonia and Ms. Gwendolyn Bateman of Morrow; sisters, Ms. Gwendolyn Willis of Atlanta and Dr. Evan. Shirley D. Troutman of Butler; brothers, Rev. Weaver L. Smith, Jr. of Butler, Mr. Jurdis Smith of Hardford, Connecticut and Wallace Smith of Augusta, GA. and a host of other loving relatives and friends. Viewing is on Thursday 1-7PM at Friendship Baptist Church in Butler, GA.
"Every man's heart one day beats its final beat. His lungs breathe their final breath. running the man did live forever." Rest in Peace Uncle Leroy aka 10-Feezy! You will ALWAYS be a special part of my memories from my adolescent memories of you backing up Interstate 75 to stop at a rest area to my many summer visits to Hartford, CT to your volunteering to help move and drive my family and I back to Georgia from Kansas in 2005! 10-4 over and OUT! I'M VERY SORRY TO HEAR OF LEROY'S PASSING. WE USED TO WORK TOGETHER AT THE STATE OF CONNECTICUT IN THE OFFICE OF THE COMMISSIONER. HE WAS WORE MATCHING OUTFITS FROM HEAD TO TOE,ALWAYS KIND AND A GOOD LISTENER. MAY HE REST IN PEACE. My condolences to Leroy's family. He was a kind man and will be missed dearly. I am grateful to Leroy for the influence he had on my life when he lived in CT. RIP LEROY! Lamar Eberhardt, DMHAS, Director of Affirmative Action, Retired. Leroy was co-worker whom I talked with often. I always think of Leroy when I hear the song by Gladys Knight "Midnight Train to Georgia"
MAY THE MEMORIES AND LOVE YOU SHARED BE A BLESSING AND COMFORT FOR YOU NOW. I am so sorry for your loss. Leroy was a great guy. He helped everyone and was always very personable. He made everyone smile when you saw him. Remember the good times and know he is in a better place.